Meditation and Mindfulness - online program. Visual, beautiful, easy. But haven’t found a way to learn about it that feels…right. Want to be more present in your life? But it seems waaay to overwhelming. Mindfulness and Meditation should not be confusing. Or out of reach. It should feel like a friend is sharing something important with you. I’ve had many’o people tell me they would like both the textbook information (without the textbook) and real-life examples of what the heck meditation and mindfulness is, AND how to do it. Without having to move across the world into a cave or spend hours a day ‘doing’ it. And hey, it would also be nice to know how to not feel guilty/like-a-failure/selfish when I-just-don’t-wanna. ‘Expanding’ is a five-week online course where you will come away with a solid understanding of both Mindfulness and Meditation. As well, you will have the tools to create your own personal practice/integrate it into your own life – in your own way. Because…it has got to make sense for you. And your life. Or it just won’t stick. And believe me, it is worth being stuck to. I created this program after years of exploration of Mindfulness and Meditation. Through my journey, I found a lot of information hard to comprehend or just completely impractical for my life with two young kids. I studied and studied, pouring over research and all the science, looking at it from as many angles as possible. What I found is that there was a serious lack of visual communication on the subject (um..hellooo pictures please) and that I didn’t want just one person to tell me what was ‘right’. I wanted someone to talk to me in plain language, to be real. Not make it so intimidating or make me feel wrong for feeling like I was doing it…wrong. If I wished someone had introduced me to Mindfulness and Meditation this way…maybe there were others out there too. So…I did it. I broke it down. I take the concepts, sprinkle in my personal flounders, add a little bit of humor and a whole lot of pretty. In the hopes that at the end of the 5 weeks you will be able to create a practice of Mindfulness and Meditation that suits your needs. In this module, I share my most helpful/motivating/clarifying formula I have created for developing a ‘why’. Because we all know, if you don’t have a reason for doing it, it will fall by the way-side of long-forgotten ‘resolutions’. And I wouldn’t let that happen to you with this. Nope. I’ve got your back here. Then we conclude with a worksheet to dive into the formula for you and walk through 2 more practices (One for mindfulness, one for meditation). And of course, our resources as always. This module might be my favorite…but I’d like you to decide for yourself. Sensations are something often glossed over in other materials. But I KNOW it is a key ingredient in developing the skills that you need to introduce mindfulness and meditation into your life. And yes, I said skill. Understanding sensations and building on them is crucial and in this module, I will tell you why and how. After getting deep into the background of both ourselves and the science of mindfulness and meditation, this is where we get into the practical how-to of the practices. I also provide more visuals (as per usual) and a worksheet you can use and use and use to help you develop your practice. Resources that includes a hip-hop mogul…any guesses? Is this sounding good to you so far? If so, read on! Now, if you are still with me, yea! And hello. 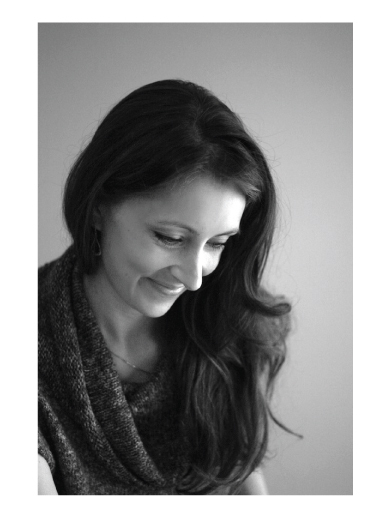 I am Tamara – Mindfulness Educator and Meditation Teacher. Author/Illustrator and publisher of two children’s books (Mindful ABCs and Mindful 1,2,3) and more meaning-filled resources. 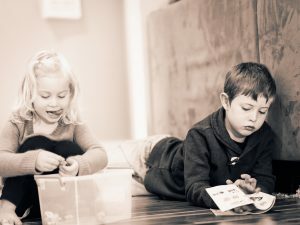 I am also the mama of two (boy and a girl) and have had a winding career that included over 15 years of working with children and over 20 of art/design. This background brought me to this point in my life where I could say without a shadow of a doubt that mindfulness and meditation changed my experience of life. I worked in extreme situations in mental health with children suffering from all sorts of diagnosed and non-diagnosed issues and physical disabilities. With the wide range of emotions/crisis happening on a daily basis it became essential for me to be able to regulate my own emotional experience. I learned about equanimity. 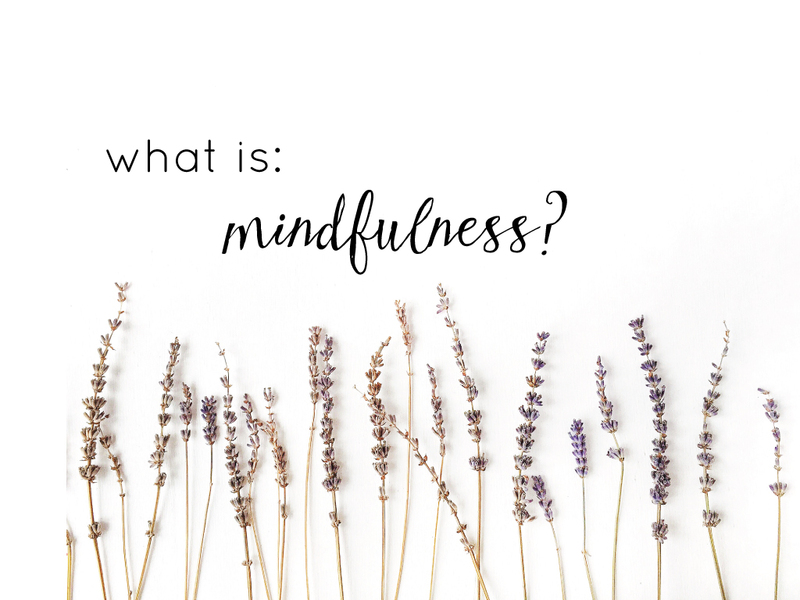 I practiced (and still do daily) ‘heartfulness’ and it changed me so much that I knew everyone deserved to know about it too. Because of my long history of being both a parent, caregiver and educator for so many years, I also added a bonus section to every single module. I address something specific for individuals who may also have little ones in their life because…it’s hard! And a little extra guidance never hurts, I think. I had to figure this bit out on my own as all the books I read (I’m sure they exist somewhere, I just didn’t find them at the time) never addressed what it was like trying to maintain peace in your own heart when you responsible for another little being who also has a plethora of feelings, thoughts, and emotions. I believe this also makes my program unique. So – there you go! This is my ‘Expanding’ Program in a nutshell. If it resonates with you I invite you to click on the button below and take the first step into bringing mindfulness and meditation into your life, your way. If you do have questions, please feel free to email me here too.